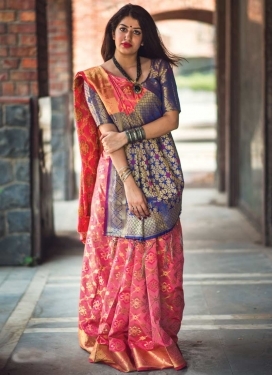 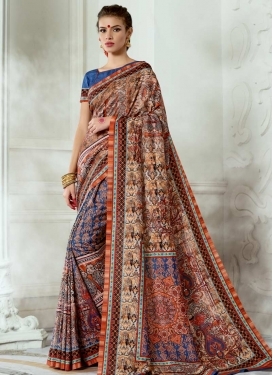 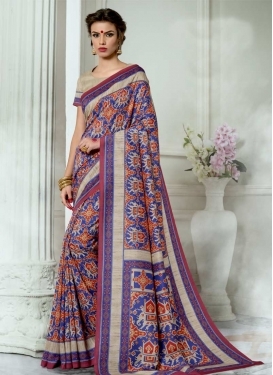 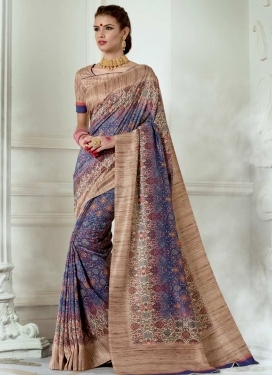 Patola Silk Contemporary Style Sare..
Jacquard Silk Beads Work Traditiona..
Blue and Rose Pink Half N Half Tren..
Embroidered Work Aqua Blue and Blue..
Deserving Blue Color Lace Work Casu..
Digital Print Work Beige and Blue T..
Blue and Mint Green Embroidered Wor.. 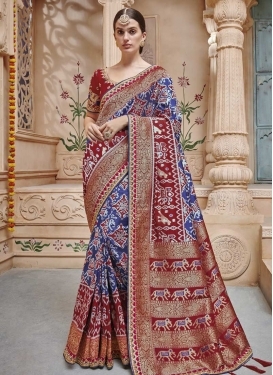 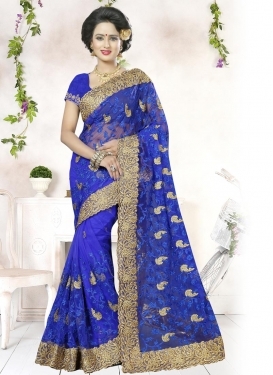 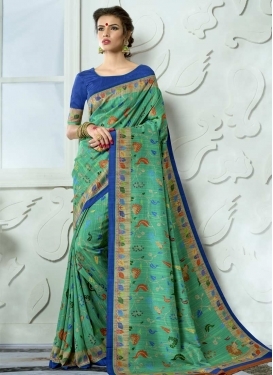 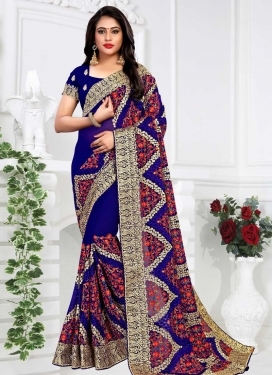 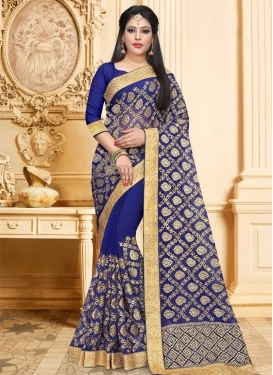 Designer Traditional Saree For Cere..
Bandhej Print Work Blue and Turquoi..
Print Work Traditional Saree For Ce..
Blue and Mint Green Bandhej Print W.. 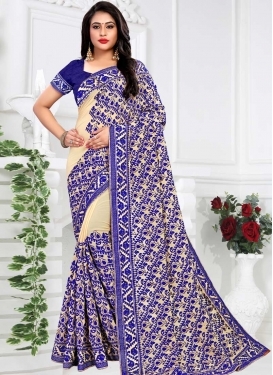 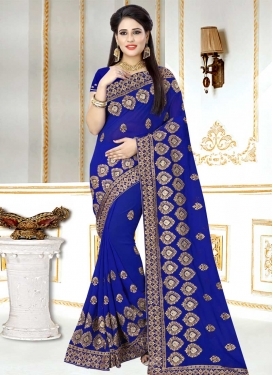 Beige and Blue Print Work Contempor..
Blue and Cream Faux Georgette Trend..
Intrinsic Blue Net Designer Traditi..